There’s a first time for everything, we all know that. Many such moments are memorable, some forgettable (or regrettable) and a few, well, they just fill you with an inner glow. Like when you buy your very first cookbook. 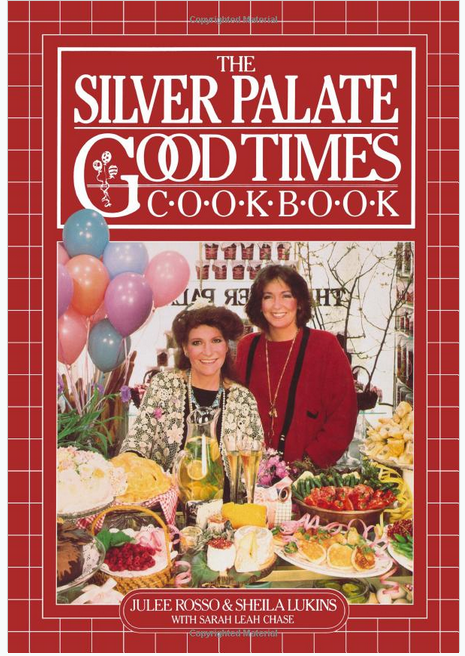 When setting up my first apartment kitchen shortly after college, I treated myself to The Silver Palate Good Times Cookbook. And what a treat it was. It’s a glorious book: Organized seasonally and lavishly illustrated with line drawings, it’s full of quotes, tips and hints, all delivered in a fabulously chatty, New York insider tone. Authors Julee Rosso and Sheila Lukins blew open not only my palate, but all my ideas about food and what was possible for the home cook. It also introduced me to a homey, intimate way of writing about food. I never met Julee or Sheila, but I feel like I have. And I love it, to this day, when they join me in the kitchen as I leaf through my dog-eared and stained copies of both Good Times and the original The Silver Palate Cookbook, coaching me on how to make something wonderful. A food storybook you’ll want to curl up with again and again. Over the years I’ve cooked this food for friends and loved ones, unashamedly taking credit for the delectable Chicken Pot Pie (tarragon! a revelation!) – it’s always a hit. I didn’t start at the swelly end of the spectrum with Julee and Sheila, though. I began more humbly. 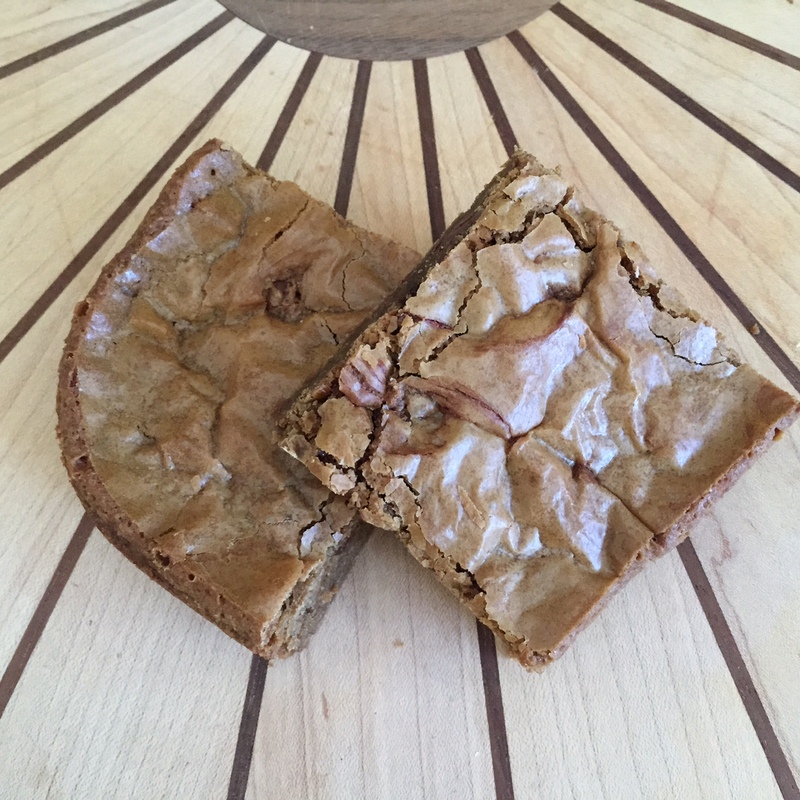 I began with the Coffee Blond Brownie. I’d never experienced a bar like this – so dense, so chewy, so…luscious is the only word. Or maybe decadent. Rich. Toothsome. Out of this world. 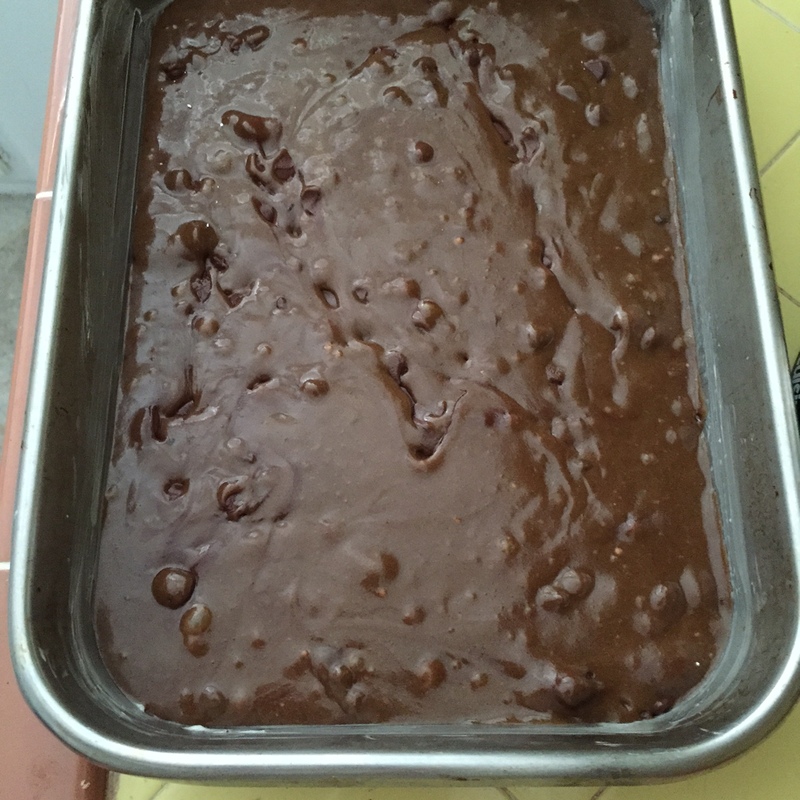 Lots of butter and a full pound of dark brown sugar, combined with chocolate and coffee. Insanity. And pretty much foolproof unless you overbake. Over the years I’ve tinkered with the recipe: Adjusting the amount of coffee; replacing the coffee with Kahlua; adding cinnamon; and trying different types of chocolate. All have been good, especially the Kahlua during the holidays. But the original recipe really doesn’t need any work – it’s perfection. Both original Silver Palate cookbooks are available on Amazon. Trust me when I tell you these are much more than simple cookbooks. These are food storybooks you’ll want to curl up with again and again. Note: In writing this piece, I discovered that Sheila Lukins passed away in 2009. I’m so saddened to learn this. 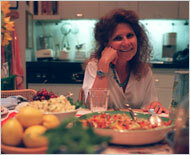 The New York Times remembered Sheila with a headline stating she “awakened taste buds.” She certainly did for me. We should all aspire to something so worthy. Heat the brown sugar and butter in a medium-size saucepan over medium-low heat until the butter melts. Add the espresso mixture. Set aside to cool to room temperature. When the butter mixture is cool, use a wooden spoon to beat in the eggs and vanilla. Then add the flour mixture, stirring with the wooden spoon until well combined. Stir in the chocolate (and pecans if using). Spread the batter evenly in the prepared pan with a rubber spatula. Bake until lightly browned, 25 to 30 minutes. Do not overbake. 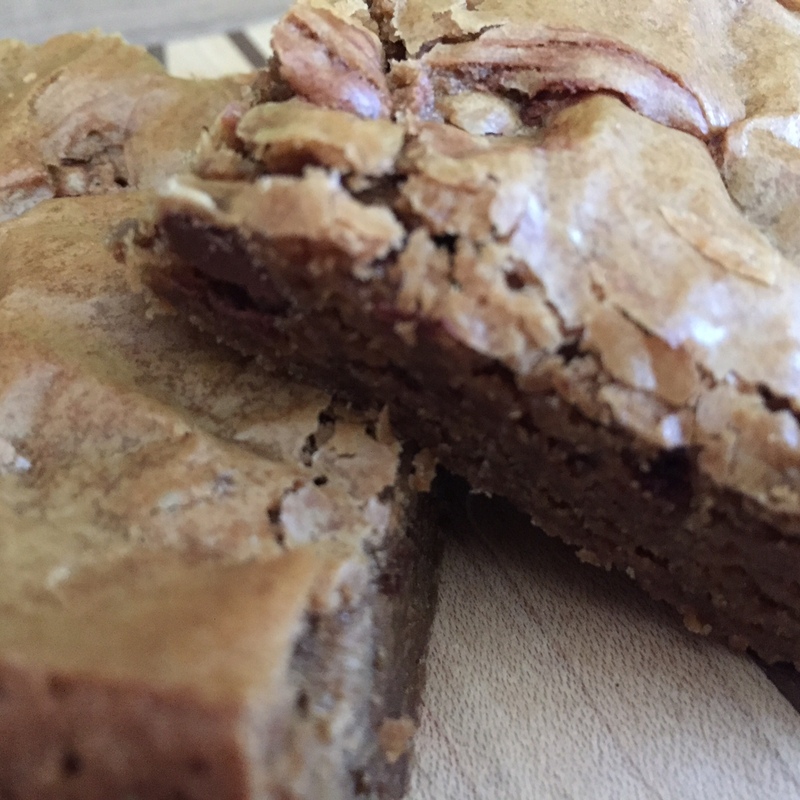 This entry was posted in Places, Recipes and tagged Blondies, Coffee, Silver Palate by Caroline Siemers. Bookmark the permalink.